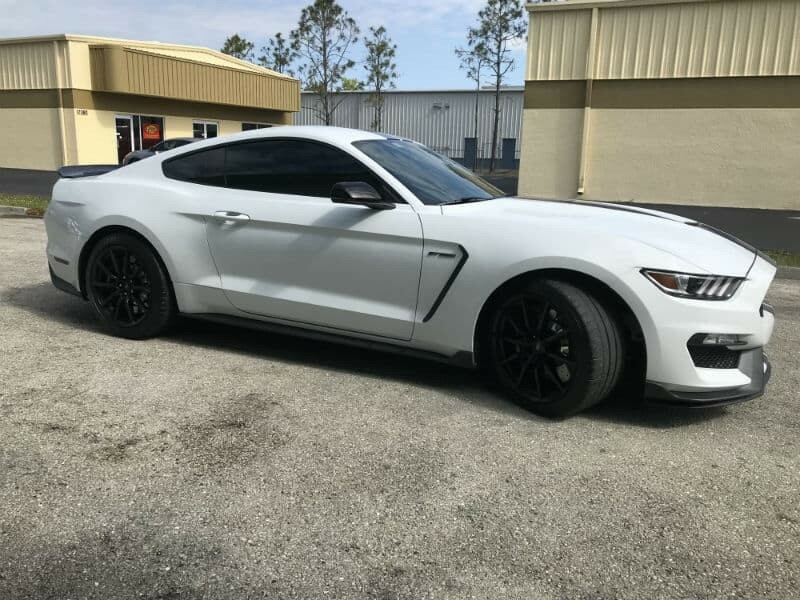 For over 24 years, Quality Custom Window Tinting has been the leader in providing the very best in automobile window tinting solutions on Sanibel Island, Florida and for all Southwest Florida. If you live or work on Sanibel Island, the best type of car to drive is a comfortable one. Summer is long, hot and wet with temperatures exceeding 90 degrees. Sanibel is a tropical island located in Lee County, Florida on the Gulf of Mexico. Despite the constant breeze from the Gulf, 10 to 13 hours of sunshine per day beating into your vehicle wreaks havoc on your vehicles interior. Untreated windows are conductors for heat turning your vehicle into a sauna. If you are looking for a way to keep your vehicle cooler, contact Quality Custom Window Tinting. Gary and his crew have done my windows for over 25 years, I would never trust my vehicles to anyone but them. Consistent quality work, great atmosphere, very courteous staff. Best in the business.